Thirteen-year-old Abby Spencer knows nothing about her father, and he knows nothing about her—he’d returned to India before her birth. After a severe allergic reaction to coconut, Abby’s mom succeeds in contacting her father who turns out to be Bollywood’s hottest film star. Over Thanksgiving vacation, Abby flies first-class to India to meet her father’s side of the family. 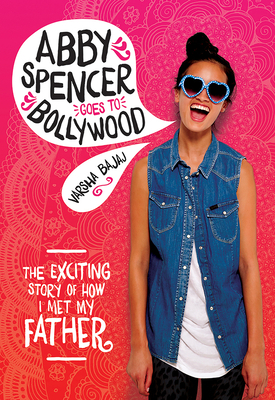 Vivid descriptions of Mumbai and a glimpse into the red-carpet lifestyle make for a fun read for upper middle grade girls.